Rapper/actor Mos Def is going VIRAL today - after pics of him wearing very FEMININE CLOTHES were leaked on social media. Some people are asking whether the talented musician is secretly GAY. Mos Def has been married MULTIPLE TIMES - and has a bunch of kids, so that suggests that he&apos;s NOT gay. Fans may be just overreacting to some recent images of the rapper. 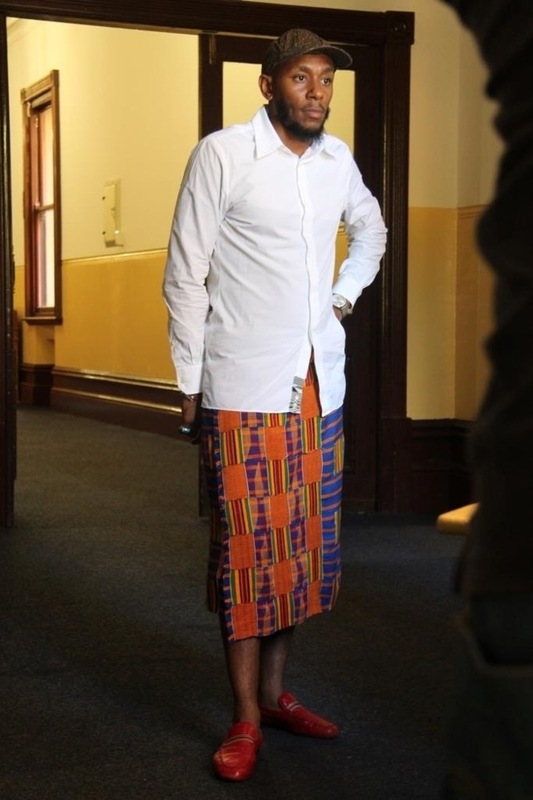 For example, last year images leaked that appeared to show Mos Def wearing a skirt. At the time the images went viral, and people were saying that Mos Def was "gay." In Mos Def music news, earlier this year he announced that he was CONSIDERING coming out with a new album. "During a DJ set In February, Yasiin Bey revealed new music from Black Star, his hip-hop duo with Talib Kweli, was coming and implied that Madlib was also attached: “New Black Star with Madlib, Talib Kweli, Yasiin, coming soon!” However, Kweli has poured cold water on that announcement in a new interview with HipHopDX, saying a new album is not 100% confirmed, but "might happen." Kweli says he stepped off a plane soon after Bey&apos;s announcement and was surprised to be greeted by headlines announcing the follow-up to Black Star&apos;s 1998 album Mos Def & Talib Kweli Are Black Star. "I found out on the internet the same way y’all did," he said. "We’ve been talking about doing an album with Madlib for years. That’s been an idea we’ve had for so long, but for him to make that announcement … It’s not like we discussed it and said, ‘Ok, we’re going to announce it.’"